Mason and Honey bee populations in suburbs and cities have been decimated in recent years. 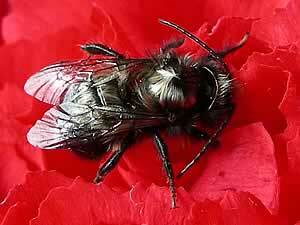 Mites, Colony Collapse Disorder and various environmental factors continue to push this vital animal towards extinction. 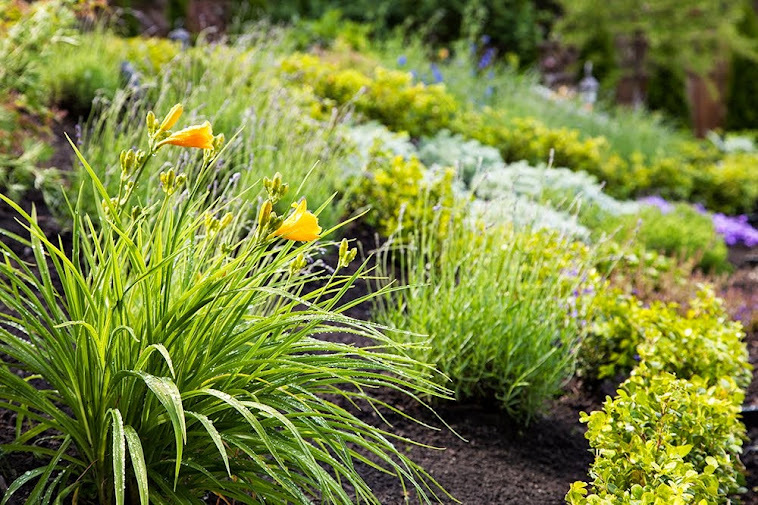 These little garden creatures are imperative for the pollination of a healthy ecosystem. Anything we can do to help support bee populations is essential to their survival. 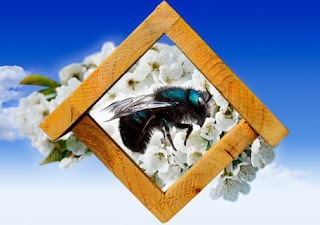 Mason bees rarely sting so they are a terrific bee to attract to any urban garden. You can lend a helping hand and attract more bees to your yard by planting nectar and pollen producing flowers. Some great choices that will thrive in our climate are; Ceanothus, Lavendar, Thyme, Hebe, Iberus, Heather etc. 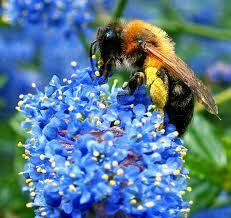 Bees are more attracted by blue, purple, white and yellow flowers and prefer flowers planted in bunches. 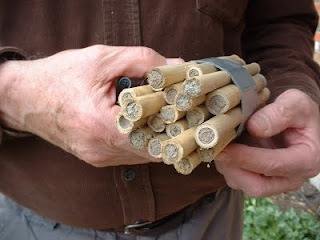 Once you have brought the bees to your garden, building or buying a simple mason bee home is not only fun for you but great for the solitary mason bee. 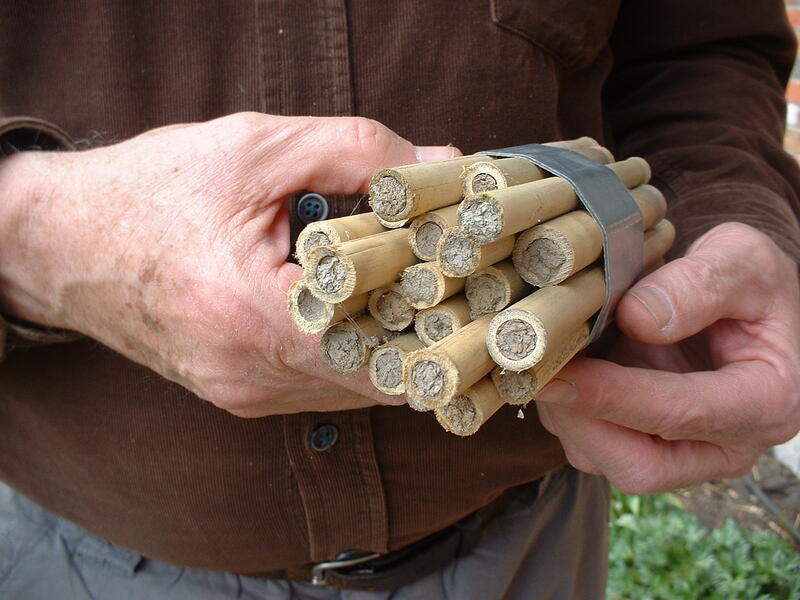 To build a simple bamboo bee home, cut a long piece of bamboo into several 5-7 inch lengths and tie them together with wire or twine. Place the bundle in a sheltered area amongst tree branches. With any luck your home will have guests in no time. It is also important to supply your bees with water. By filling a large dish with rinsed sand and rock and then water, you create a safe drinking fountain for the bees -- and avoid stagnant pools which will attract mosquitoes, and likely drown the bees. 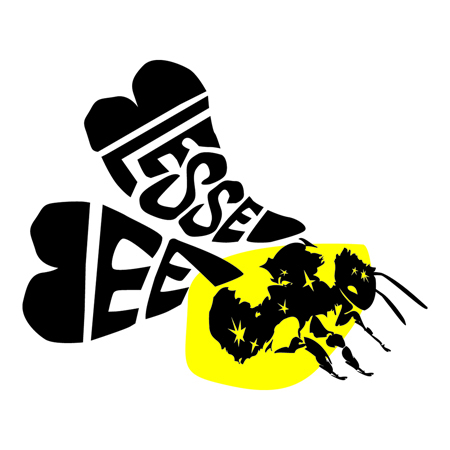 Blessed Bee is a great organization based in the lower mainland that aspires to integrate bees into the fabric of urban life by providing guest honey beehives to reside in neighbourhood back yards. 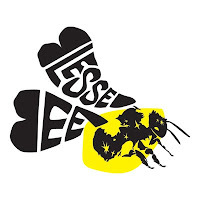 Check out the video and their website for inspiring ways to support bees and get a hive for your own backyard! A great website with step by step instructions to construct a more elaborate house.